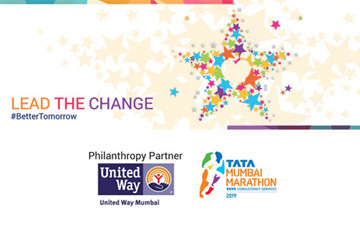 The Mumbai Marathon is amongst the top ten marathons in the world.  As the event's philanthropy partner, United Way Mumbai promotes and facilitates the fundraising using the Mumbai Marathon platform and disburses donations raised to respective participating NGOs. Today, this fundraising platform has assumed a stature of eminence of being the single largest philanthropic sporting event in India. 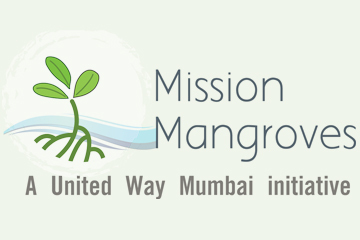 Over the course of 15 editions of the marathon, more than 550 NGOs have successfully mobilized over INR 229 crore for a variety of causes across the nation. 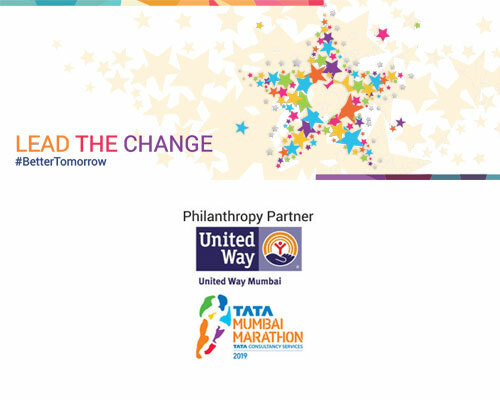 We are back this year with the 16th edition of the Tata Mumbai Marathon, where NGOs, representing various causes/issues, register themselves with United Way Mumbai. You can choose from any of these listed NGOs. In case the NGO you wish to support does not feature in the list given on the website, you can urge the NGO to enlist themselves. 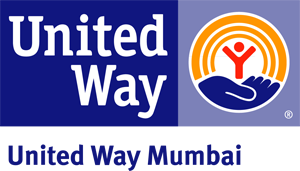 Fundraising is facilitated by a model designed for people of all walks of life, to raise funds for their preferred cause/NGO.